Friday, March 23, 2018 | 7:30 P.M.
Sunday, March 25, 2018 | 2:30 P.M.
Shakespeare’s tragic romance returns to our stage after an absence of over 40 years, combining the powerful drama with Gounod’s lush music. 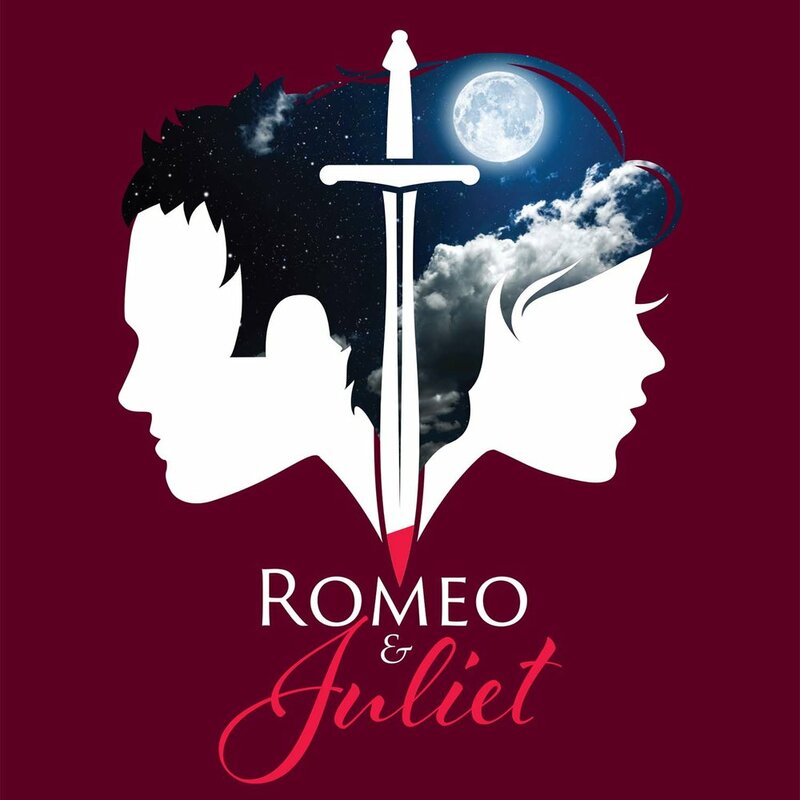 Family rivalries cannot fight the young love of Romeo and Juliet, with tragic consequences as the couple is determined to be together forever. Featuring the Opera Birmingham Chorus and the Alabama Symphony Orchestra. A chorus introduces the story of the endless feud between the Montague and Capulet families, and of the love of their children, Roméo and Juliette. Verona, 18th century. At a masked ball in the Capulet palace, Tybalt waits for his cousin Juliette and assures her suitor, Count Paris, that her beauty will overwhelm him. Capulet presents his daughter to the guests and invites them to dance. The crowd disperses and Roméo, a Montague, enters with his friends Mercutio and Benvolio. He tells them about a strange dream he has had, but Mercutio dismisses it as the work of the fairy Queen Mab. Roméo watches Juliette dance and is instantly entranced by her. Juliette explains to her nurse that she is not interested in marriage, but when Roméo approaches her, both feel that they are meant for each other. Just as they discover each other’s identity, Tybalt returns. Roméo masks himself and rushes off. Tybalt identifies the intruder as Montague’s son, but Capulet restrains him, ordering the party to continue. Later that night, Roméo enters the Capulets’ garden, looking for Juliette. When she steps out onto her balcony, he comes forward and declares his love. Servants briefly interrupt their encounter. Alone again, they vow to marry. Roméo comes to Frère Laurent’s cell at daybreak, followed by Juliette and her nurse, Gertrude. Convinced of the strength of their love, the priest agrees to marry them, hoping that the union will end the fighting between their families. Outside Capulet’s house, Roméo’s page, Stéphano, sings a mocking song. This provokes a fight with several of the Capulets. Mercutio protects Stéphano and is challenged by Tybalt. Roméo appears and tries to make peace, asking Tybalt to forget about the hatred between their families, but when Tybalt attacks and kills Mercutio, Roméo, furious, stabs him. The Duke of Verona arrives, and both factions cry for justice. Roméo is banished from the city. Roméo and Juliette awake after their secret wedding night. She forgives him for killing one of her relatives, and after they have assured each other of their love, Roméo reluctantly leaves for exile. Capulet enters and tells his daughter that she must marry Paris that same day. She is left alone, desperate, with Frère Laurent, who gives her a sleeping potion that will make her appear dead. He promises that she will wake with Roméo beside her. Juliette drinks the potion. When Capulet and the guests arrive to lead her to the chapel, she collapses. Roméo arrives at the Capulets’ crypt. Discovering Juliette’s body, he believes her to be dead and drinks poison. At that moment, she awakens, and the lovers share a final dream of a future together. As Roméo grows weaker, Juliette takes a dagger from his belt and stabs herself. The lovers die praying for God’s forgiveness. This production has been made possible, in part, by a generous contribution from UAB Health and by grants from the Caring Foundation / Blue Cross and Blue Shield of Alabama, Alabama State Council on the Arts and National Endowment for the Arts.